One of the newest cafes to pair refreshing beverages with cute animals in Saigon recently celebrated its first birthday last month. Hachiko (14 Hoa Sua), a two- storey cafe centered around dogs is nestled along a small street off Phan Xich Long in Phu Nhuan District. The cafe is named after the legendary loyal akita (a large breed of dog originating from the mountainous northern regions of Japan) dog Hachiko. Hachiko’s story dates back to the 1920s, when he was purchased by university professor Hidesamuro Ueno in Japan. Every morning as Ueno headed off to work, the kindhearted akita would accompany him to the train station. Hachiko would sit there patiently until the end of the day, ready to greet him upon his return home. This happy routine came to an end in 1925 when Ueno died unexpectedly at work – leaving Hachiko waiting, watching trains arrive and hoping for a reunion that would never come. Over the next 10 years, the loyal dog continued to hold vigil each day for Ueno at the station until his own passing in 1935. The café receives an average of 200 visitors during the week and triple that on weekends. Their pack numbers close to 40 canines, from over 20 different breeds including shih tzu, chow chow, dachshund, akita, and even a Tibetan mastiff. “Running and keeping a pet cafe afloat is much more difficult than most people imagine,” says Tung. “It’s not just, ‘Oh, let’s open a cafe and put some dogs in and start raking in the cash.’ You need to plan for everything or you’ll keel over soon from losses. 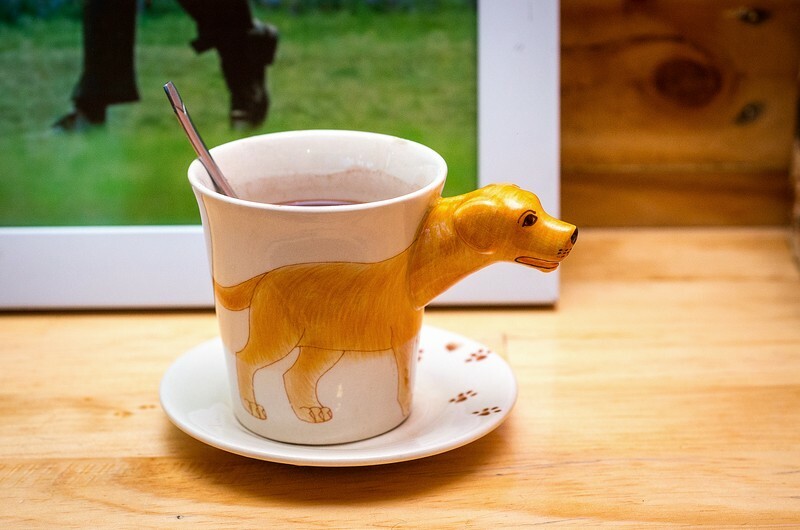 Maintenance is very important.” The idea of pairing coffee and pretty dogs is not a new one in Vietnam. 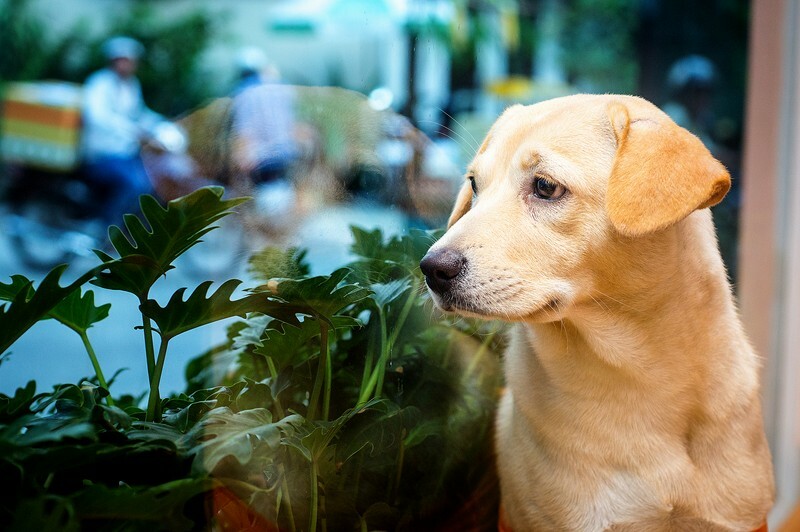 In Ho Chi Minh City alone, a search for dog cafe turns up 203 different locations in various districts. However, only about a third of them survive past their first birthday. “There are many hidden expenses in this business, and it’s quite easy for a new cafe to nosedive into bankruptcy even when they are careful,” he explains, referring to the various costs that go into the dogs’ healthcare. The high number of animals in an enclosed space means that a slip in hygiene can easily spark an uncontrollable, and very expensive, outbreak. Also during the outbreak the café would be forced to close until the animals are better, ending its main source of revenue and leaving the business’s survival in jeopardy. As a preventative measure, the dogs are fully vetted and kept under constant care with frequent health checks, a balanced diet and scheduled vaccination shots. And if customers wish to bring their dogs to the café, they will need to show proof of vaccination. The café also splits their dogs into smaller packs and rotates them on shifts to make sure they have plenty of rest. 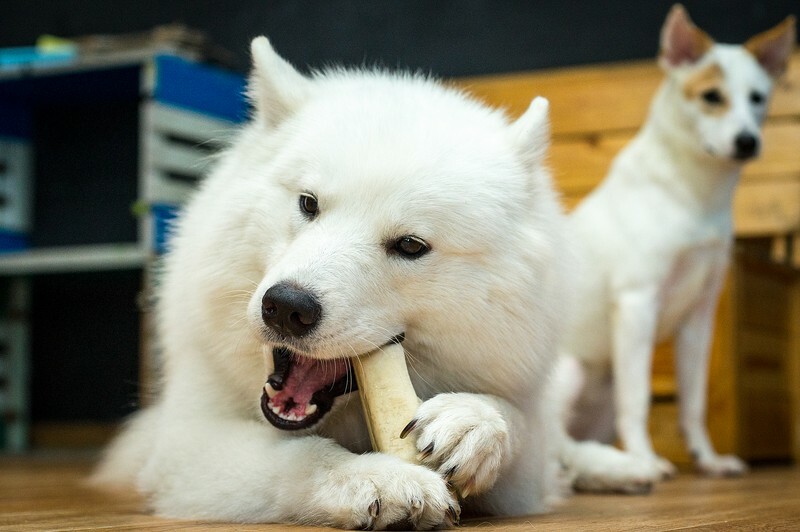 Vietnam is not the first country to adopt the pet cafe model, but in a nation where the dog meat trade is going strong and dog restaurants are no strange sights, a dog cafe holds a unique and, at times, precarious position in the community. 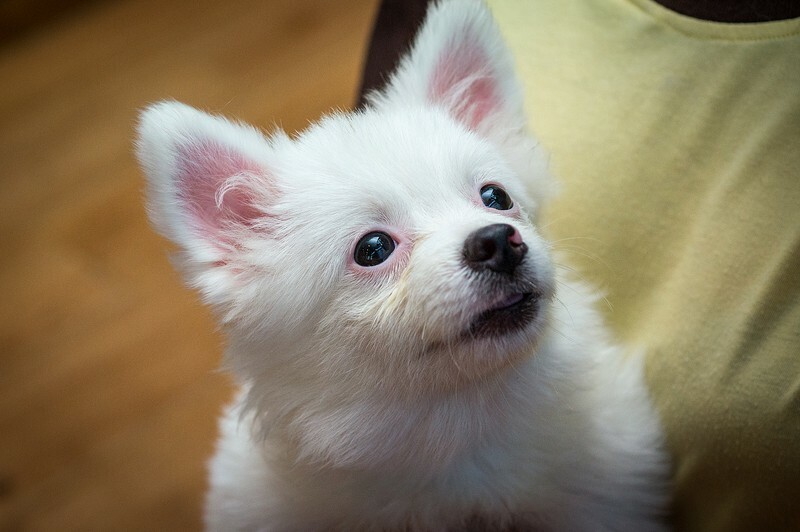 Tung says he sometimes fears the possibility of his companions being dognapped, but despite their fear, Tung and his boss tend to stay away from the ‘to eat or not to eat dog meat’ debate that’s currently going on.